Instagram, the popular photo-sharing app, is constantly rolling out new updates to keep its users on their toes. 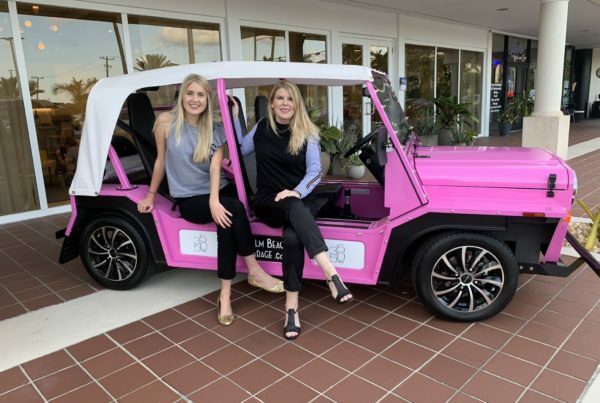 Fort Lauderdale PR firm Durée & Company is always staying on top of these updates and finding ways to incorporate them in our clients’ social media campaigns. Within the past few months, Instagram has been giving us new features to keep the app fun and fresh. Three of our new favorite updates have been the photo/video carousel, the save to drafts feature, and Instagram stories. The photo/video carousel – Have you recently noticed some blue dots below a friend’s post? You can now upload up to 10 photos or videos as a single carousel post. To upload a carousel, you go to upload a photo and click the circle with a square in it that is all the way to the right in the bottom right corner. You then select the photos you want, filter, post and there’s your carousel! 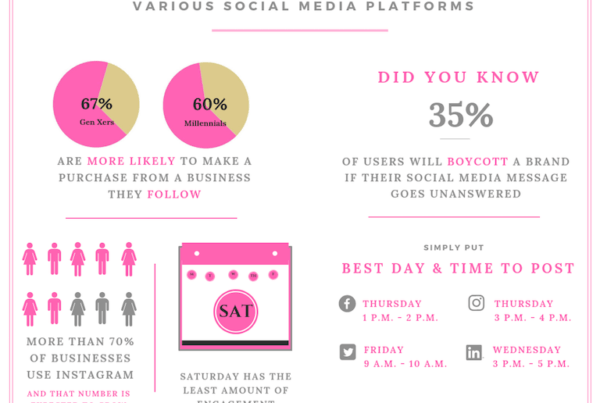 This is great for businesses who want to push out a product, but don’t want to blow up Instagram feeds. The carousel provides a clean way for people to post more than one photo. Drafts – Did you know you can filter and caption your picture and then save it to a drafts folder to post later? Edit your picture, add your caption, and then click the black arrows in the top left corner. You’ll then get a message that says “Save Draft” in blue or “Discard” in red. Click “Save Draft” and then when you go back to post, your drafts will appear at the top of your photos. You can also click “Manage” above the drafts to delete any that you don’t want to post anymore. This is great for comparing different filters on the same image, or for saving until the prime time to post. We’re always interested to see what Instagram will come out with next! It’s fun to explore the possibilities of what you can do once a new feature is introduced. Happy posting! 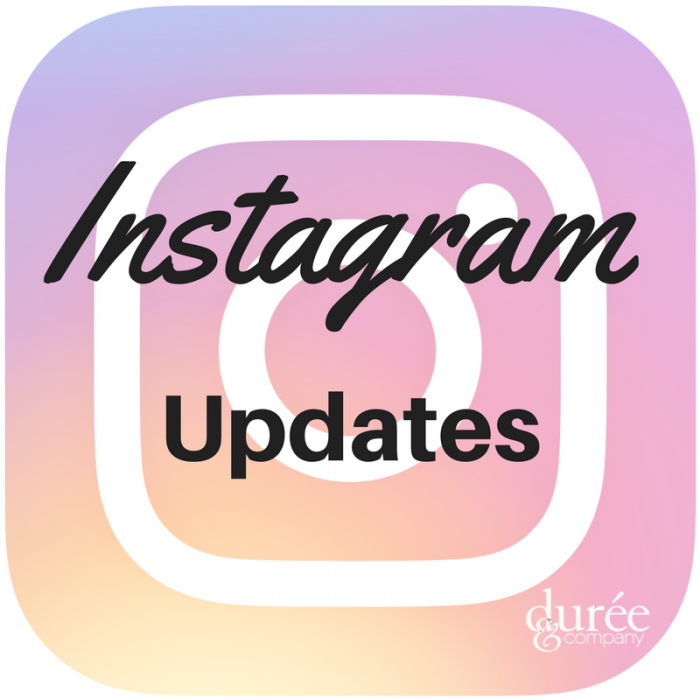 And be sure to follow us on Instagram at @dureecopr!